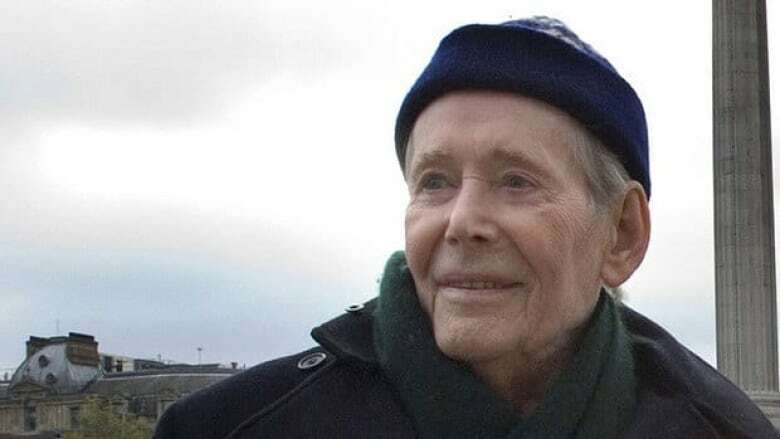 Peter O'Toole is retiring from show business, saying he no longer has the heart for it and that it's time to "chuck in the sponge." London-based O'Toole, who turns 80 on Aug. 2, said in a statement Tuesday that his career on stage and screen fulfilled him emotionally and financially and put him in the company of fine people. "However," he added, "it's my belief that one should decide for oneself when it is time to end one's stay." The eight-time Oscar nominee says the time is right to quit and that he's bidding the actor's life a dry-eyed farewell. "The heart of it has gone out of me: it won't come back." O'Toole shot to screen stardom 50 years ago in the title role of Lawrence of Arabia, which brought him his first Oscar nomination. Among actors, he holds the record for Oscar futility, never winning on any of his eight nominations. However, he received an honorary Oscar in 2003.